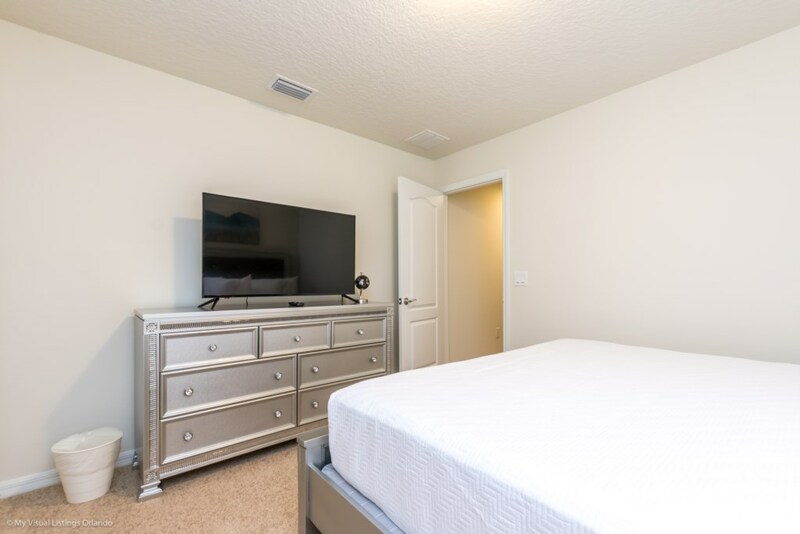 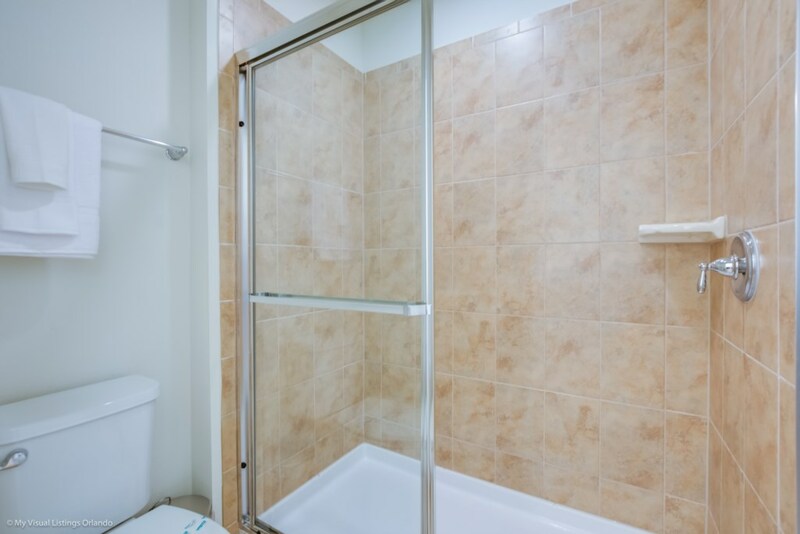 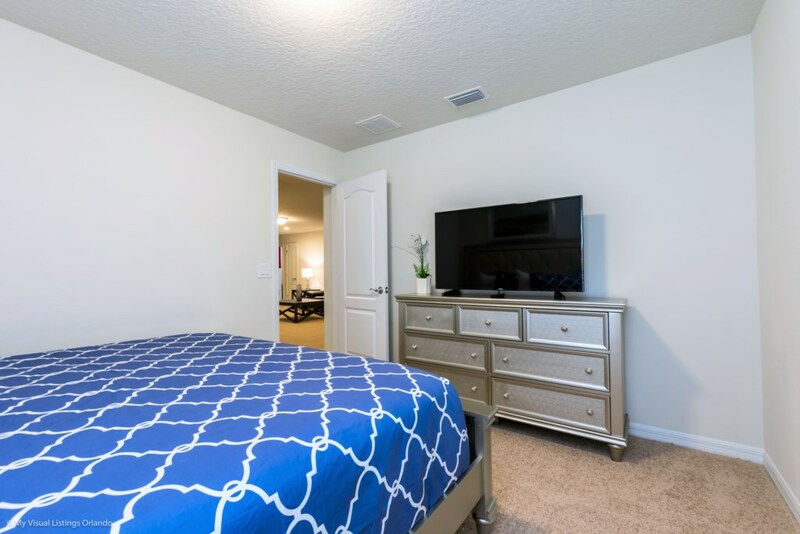 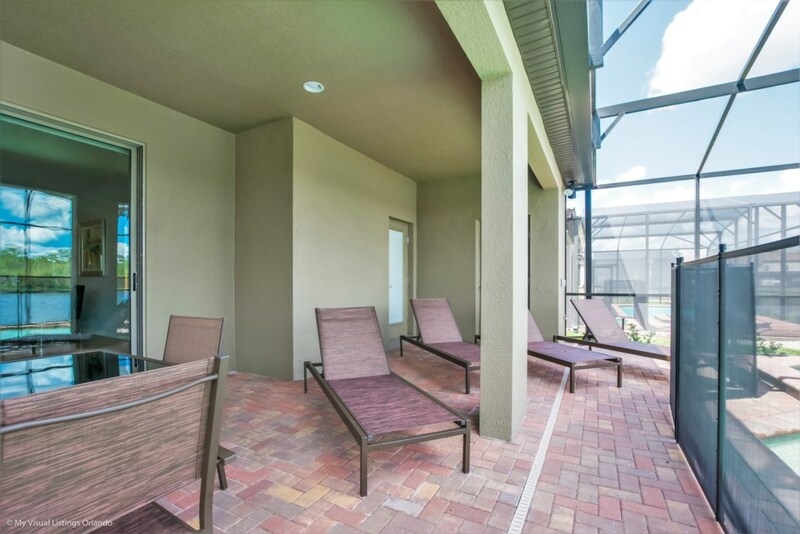 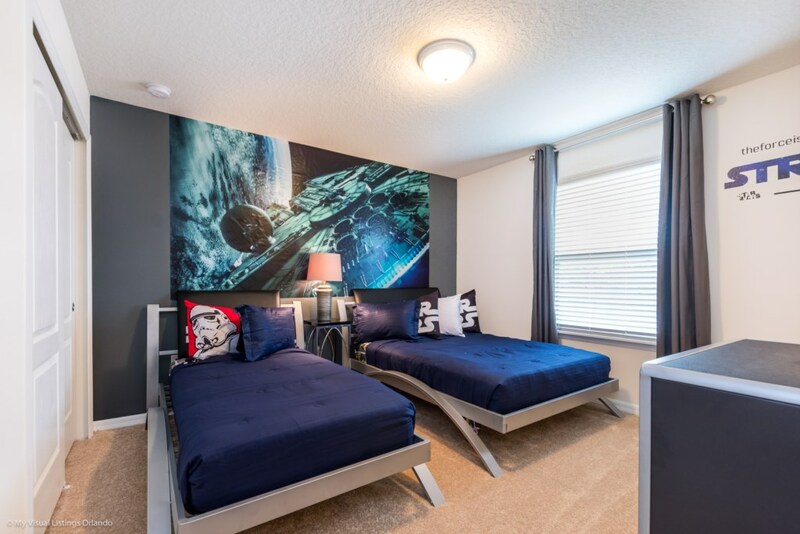 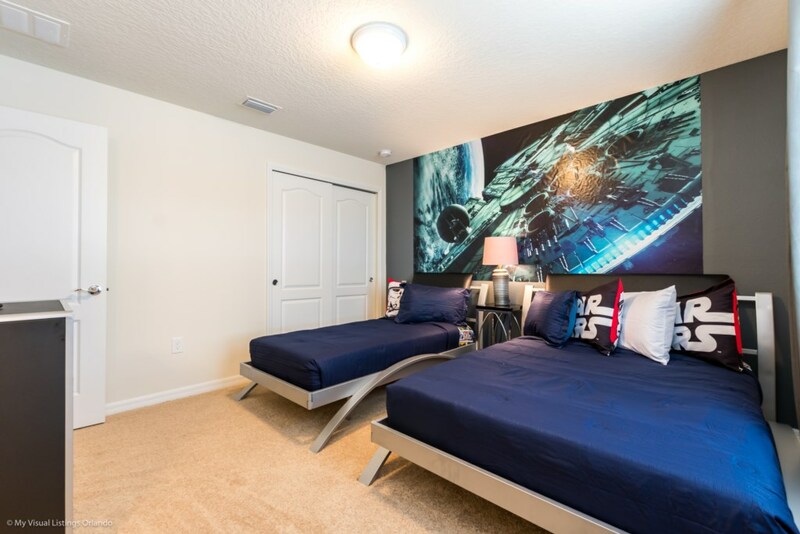 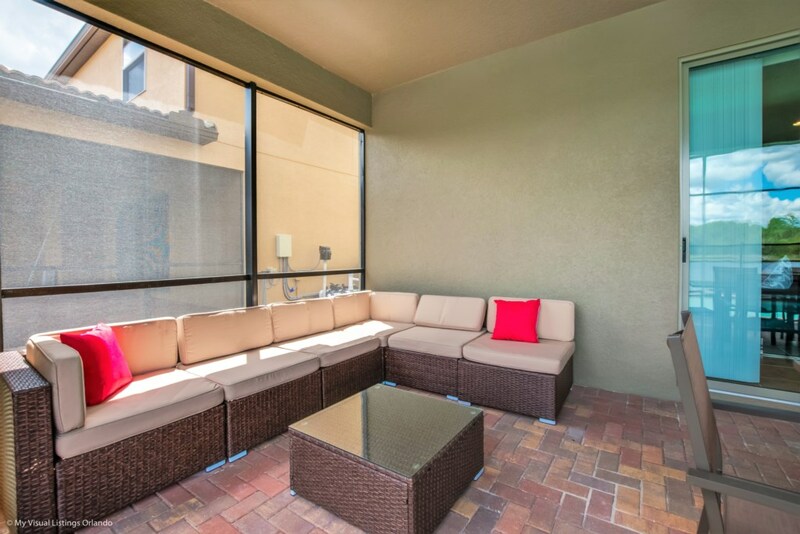 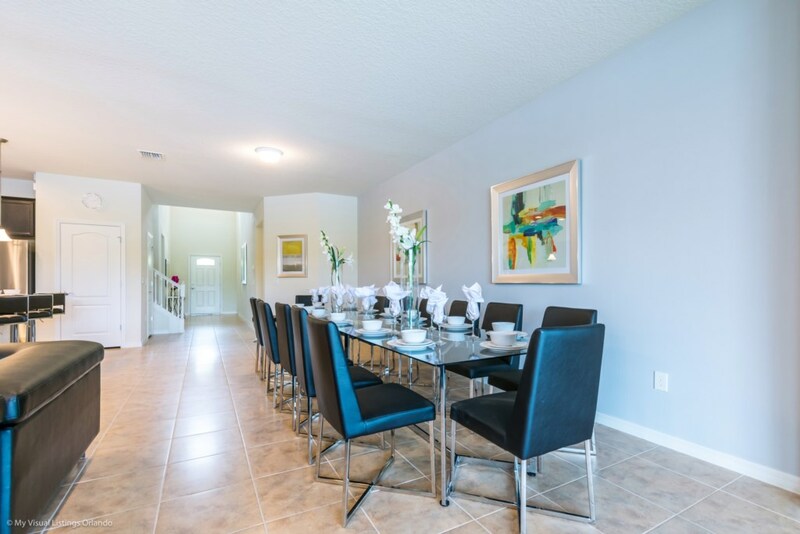 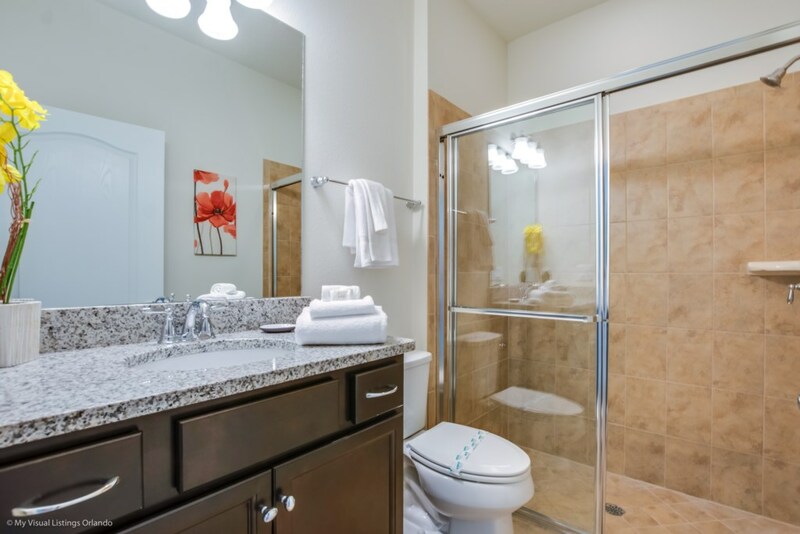 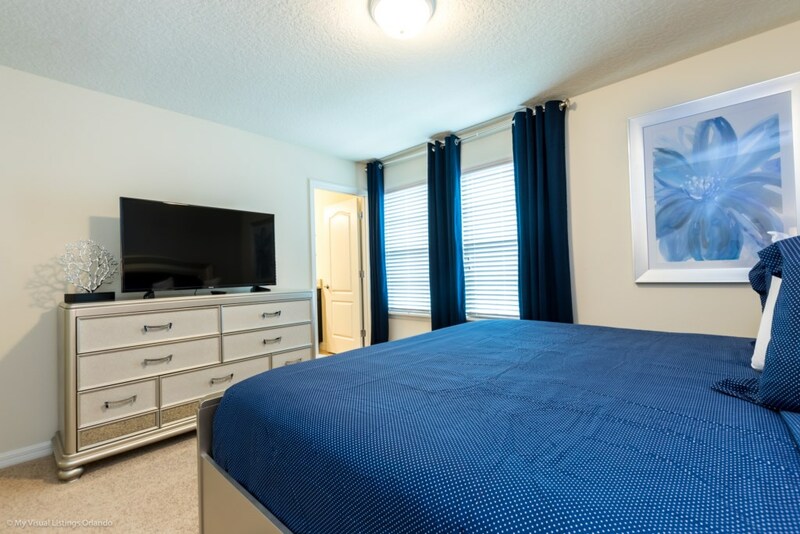 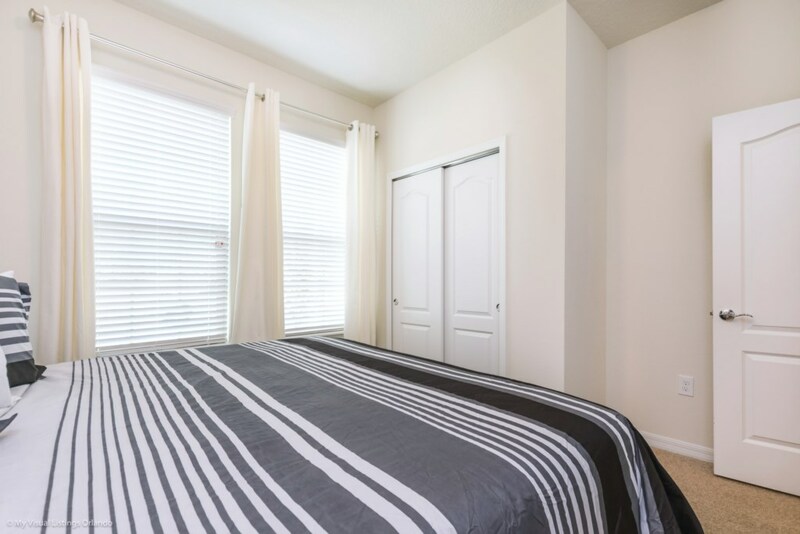 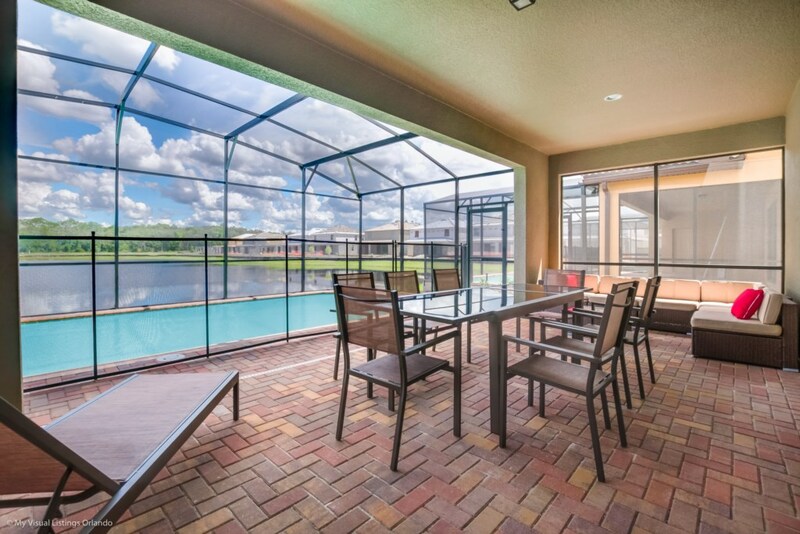 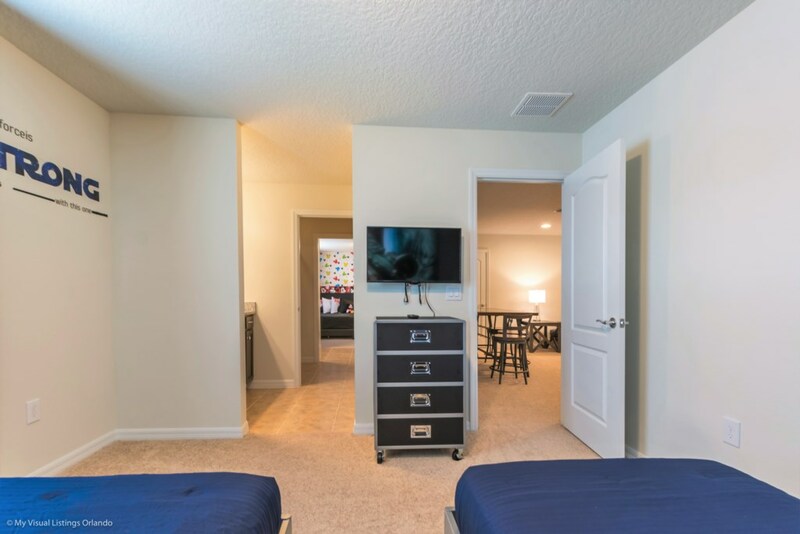 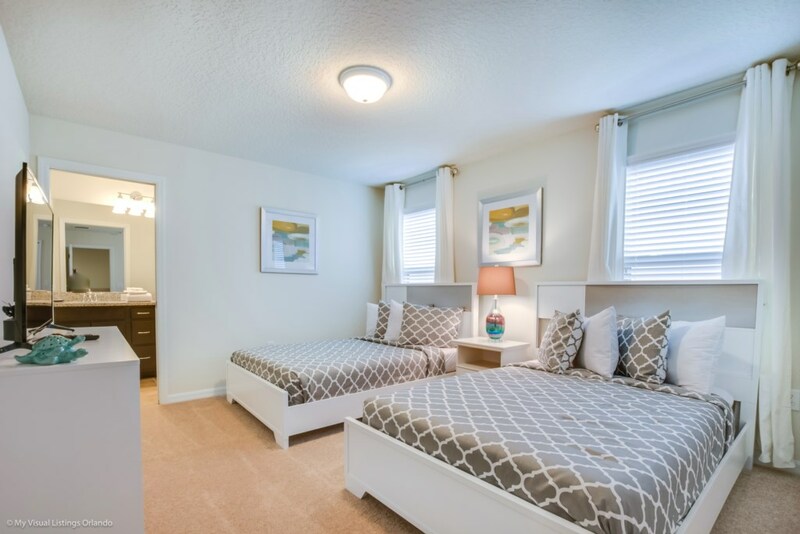 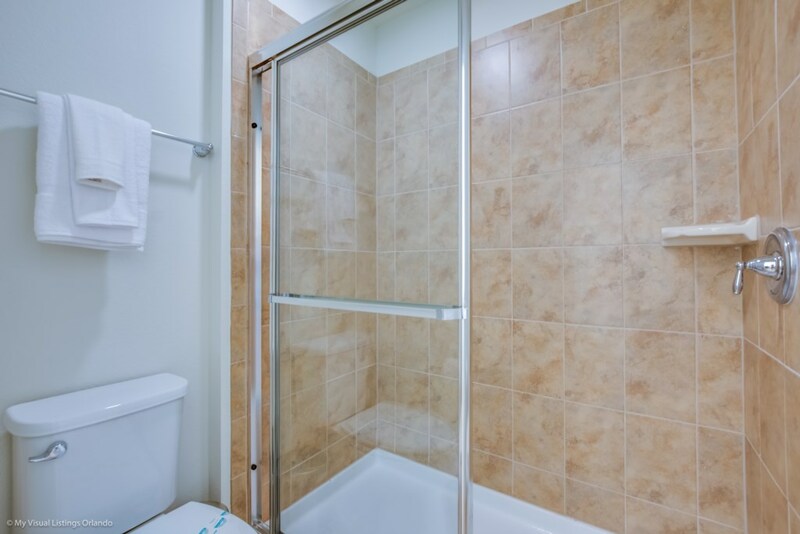 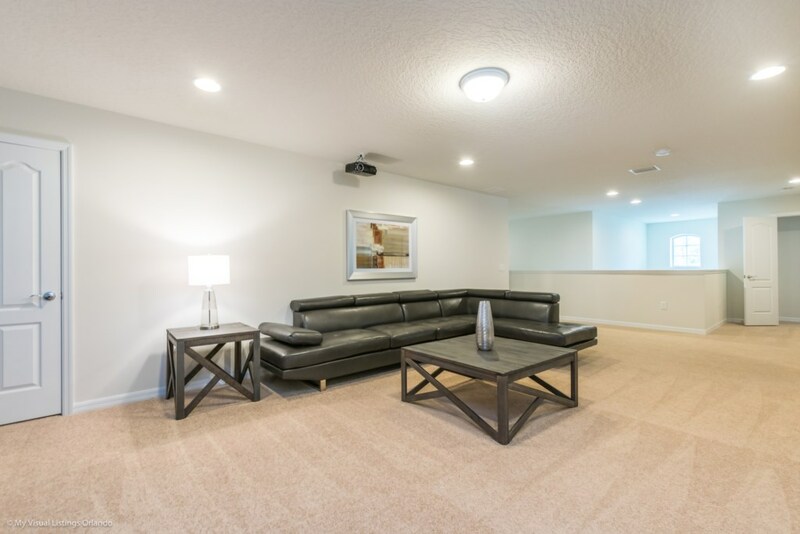 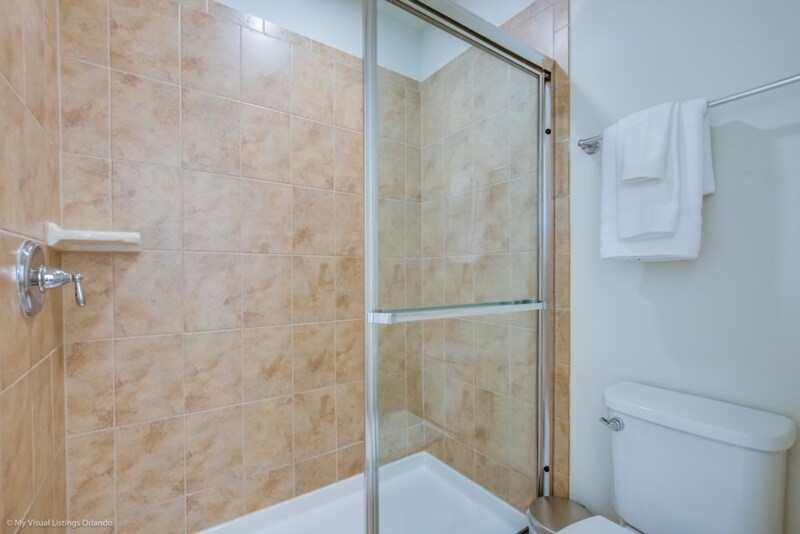 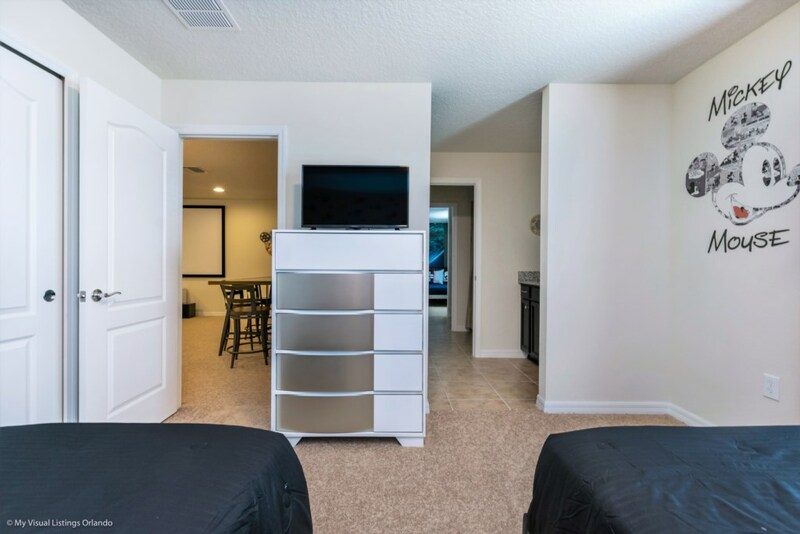 We invite you to enjoy our wonderful home on your next trip to Orlando. 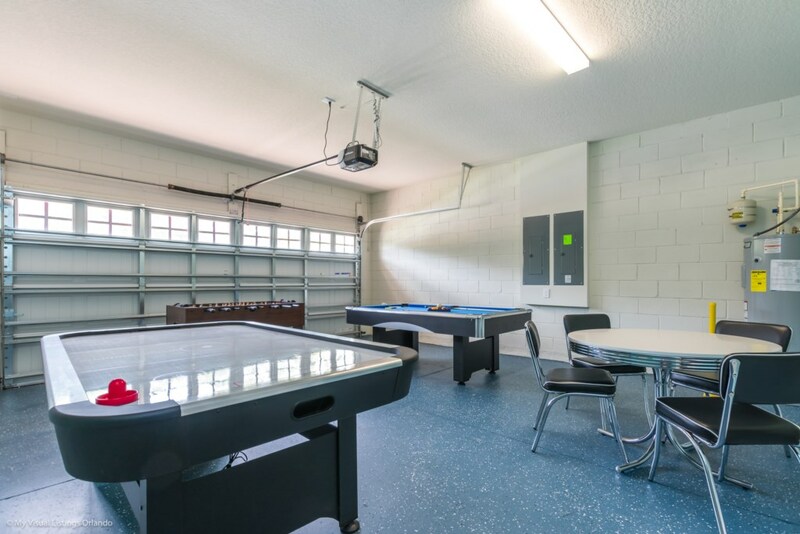 Absolutely perfect for multi-family groups, or golf groups, this property features all the comforts of home and more! 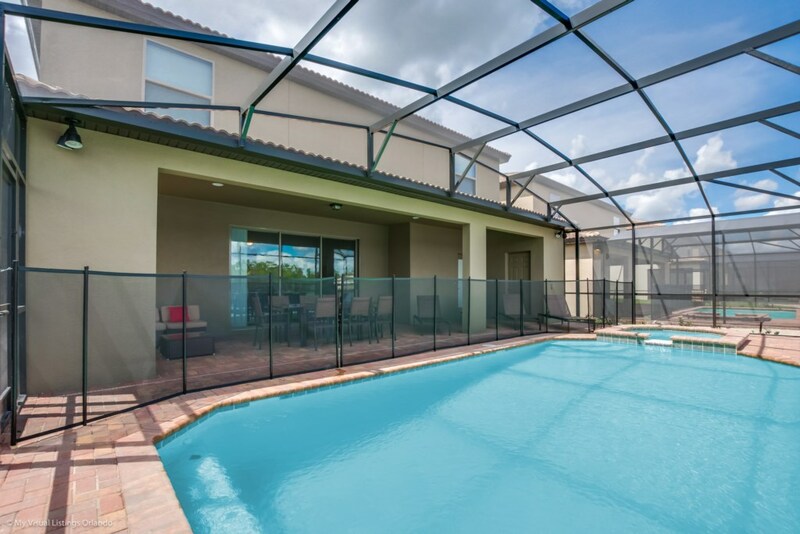 Book your vacation now at this beautiful home with pool and spa located in the gorgeous and gated Windsor at Westide Resort. 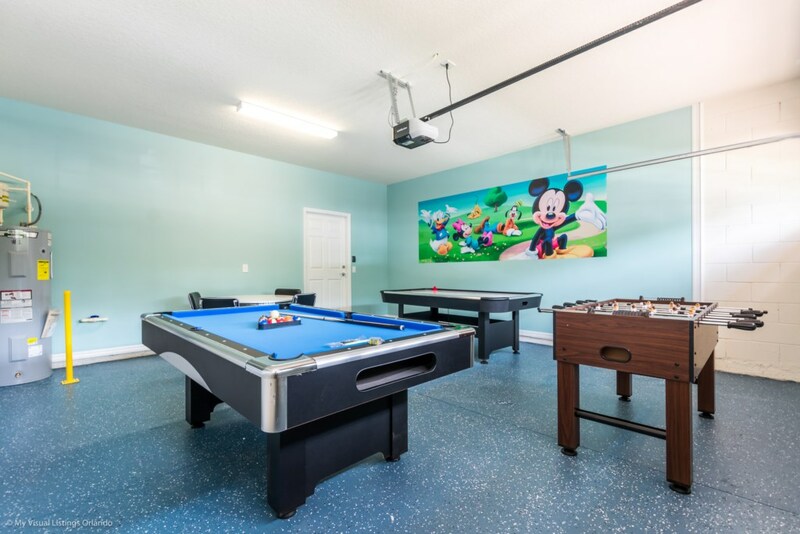 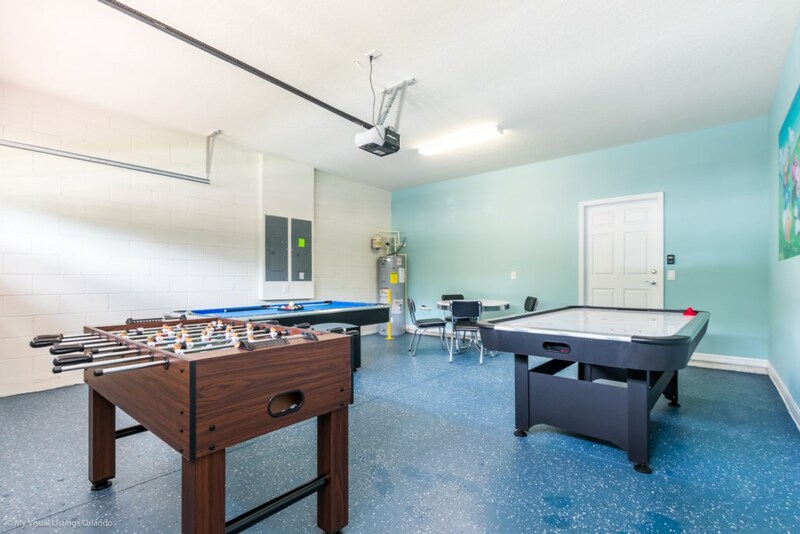 Plus as our guest you get to enjoy all the amenities of the resort such as the lazy river, splash pool for the kids, 2 other large pools, tennis courts, fully equipped exercise room, on site cinema, arcade games, and family restaurant. 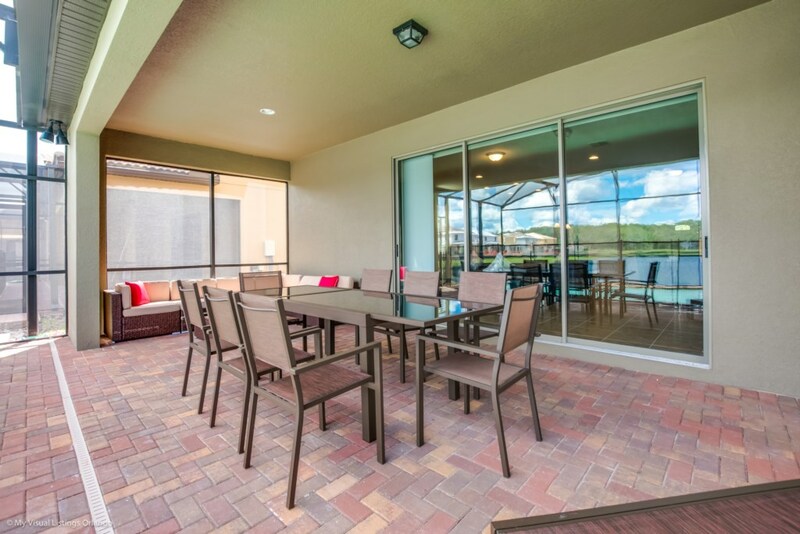 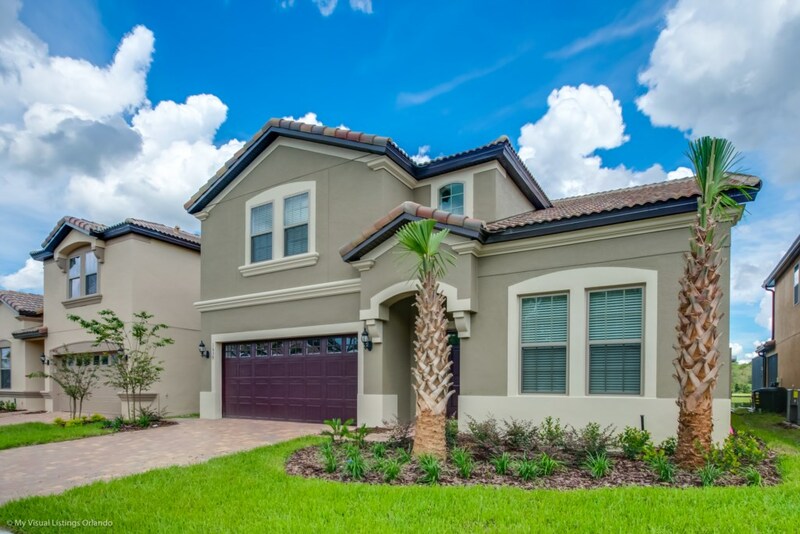 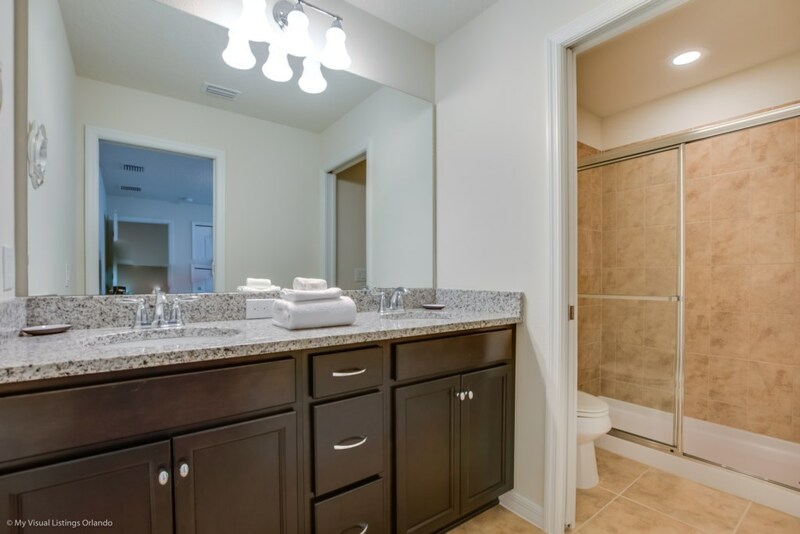 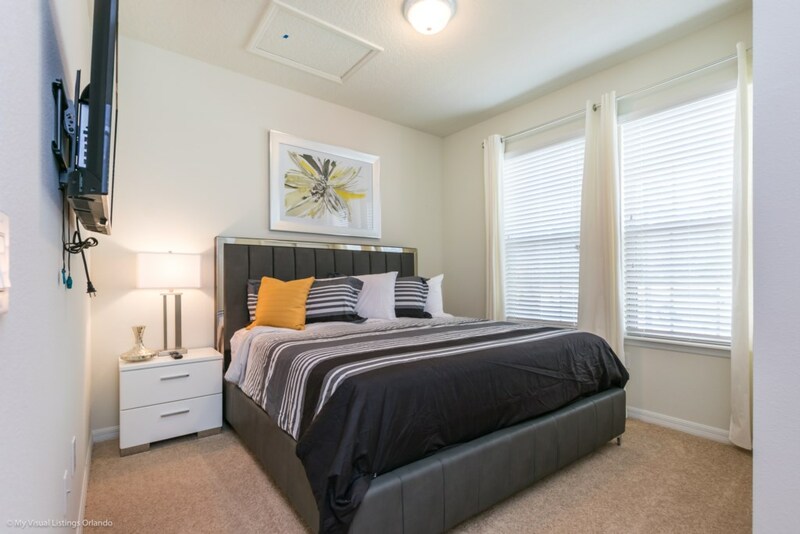 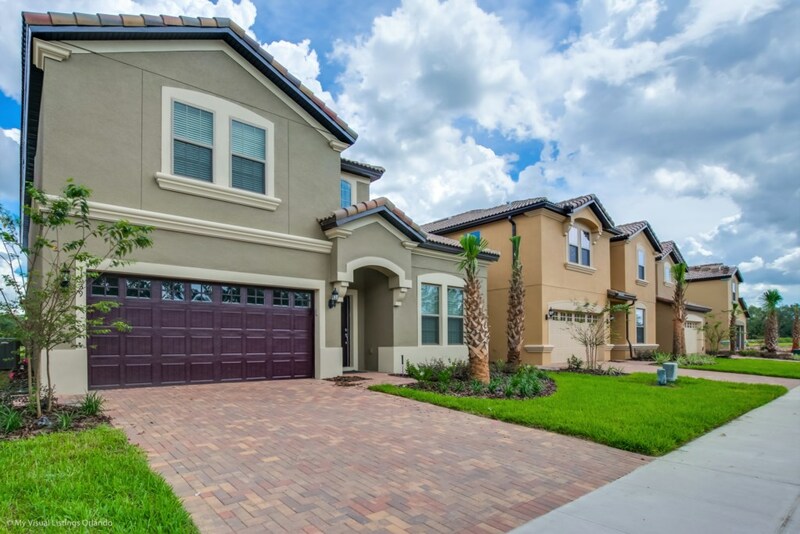 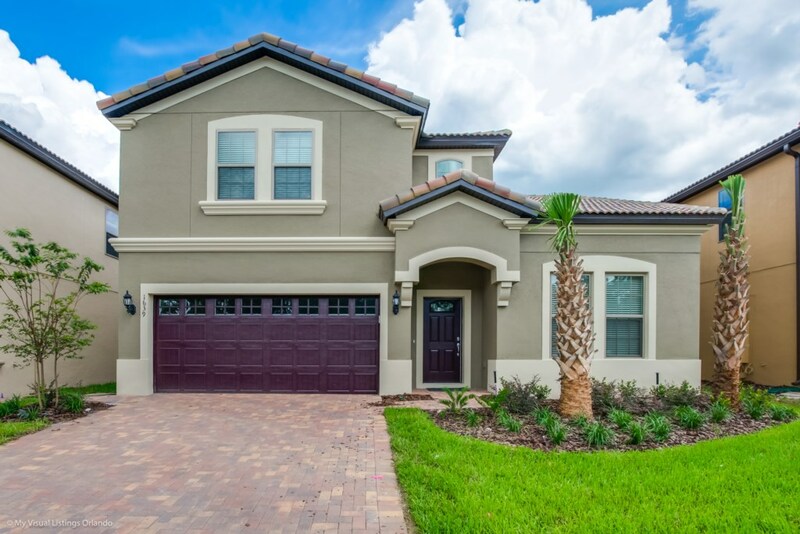 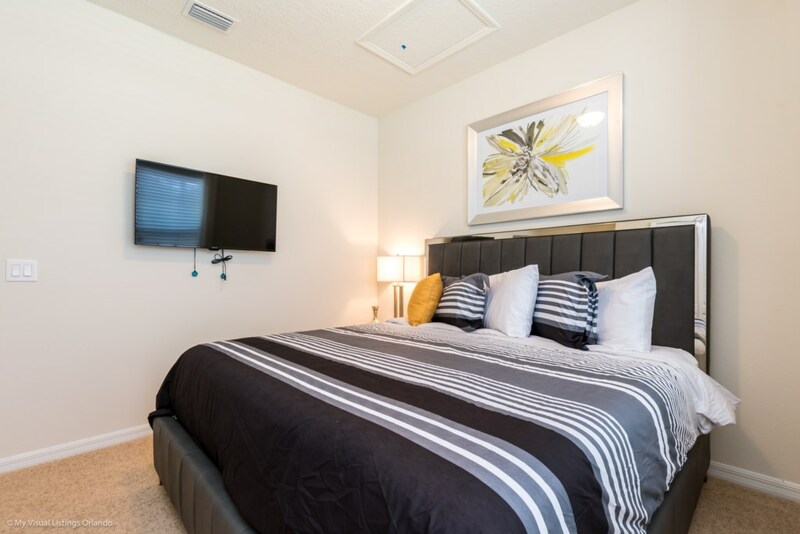 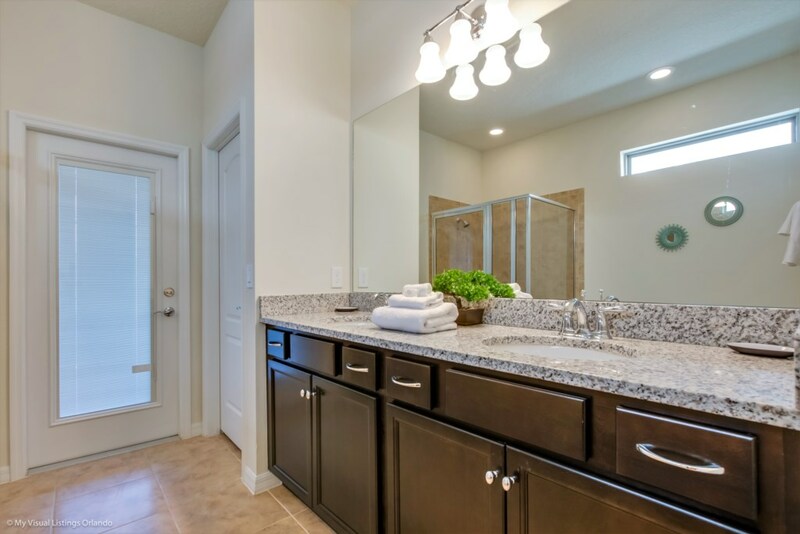 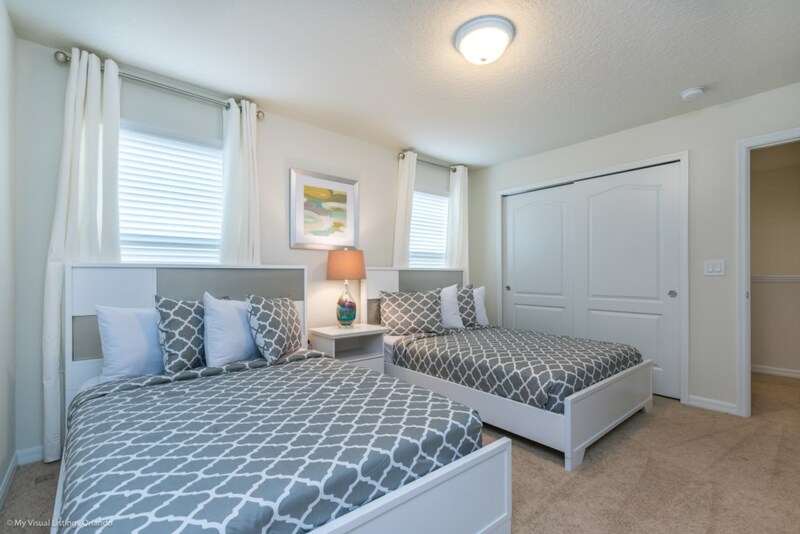 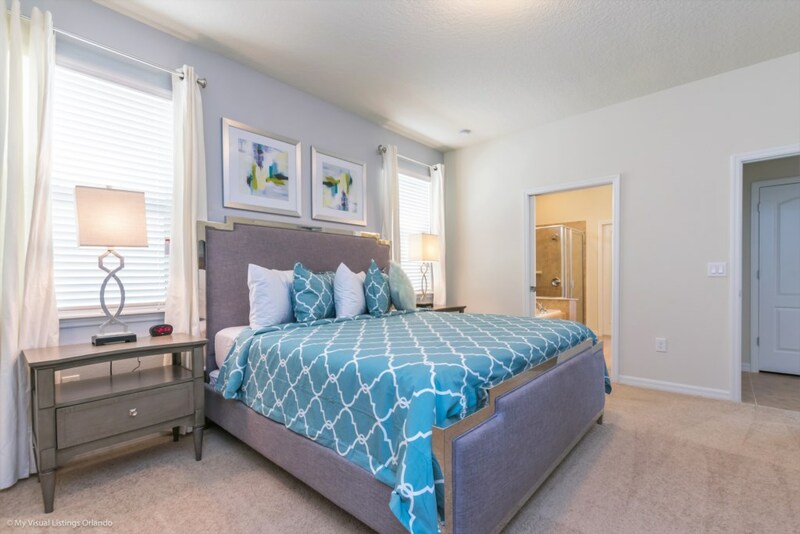 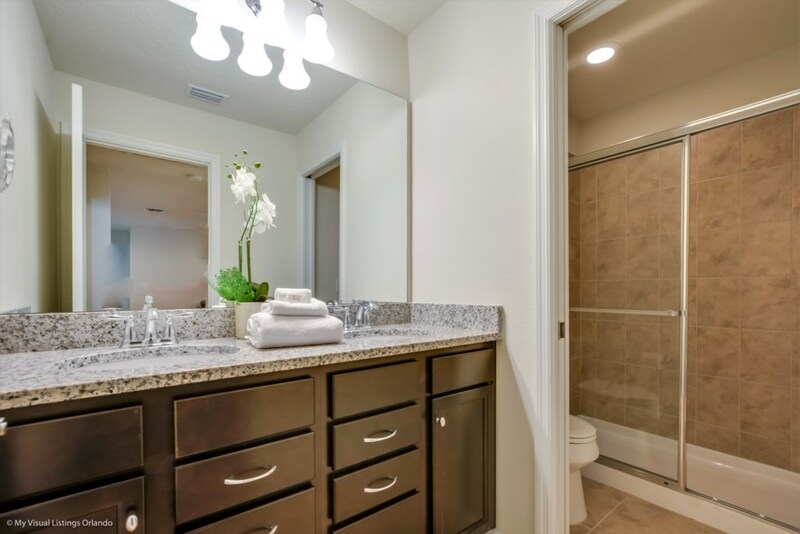 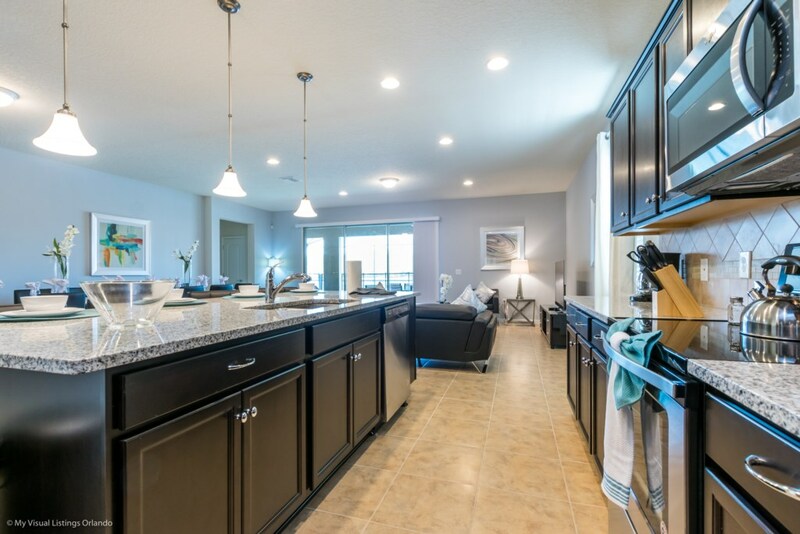 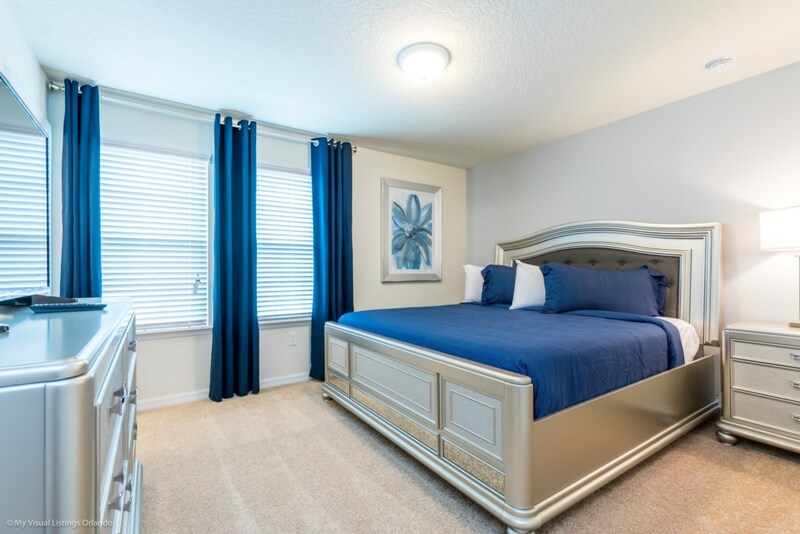 Windsor at Westside is one of Kissimmee’s newest and most luxurious resort community. 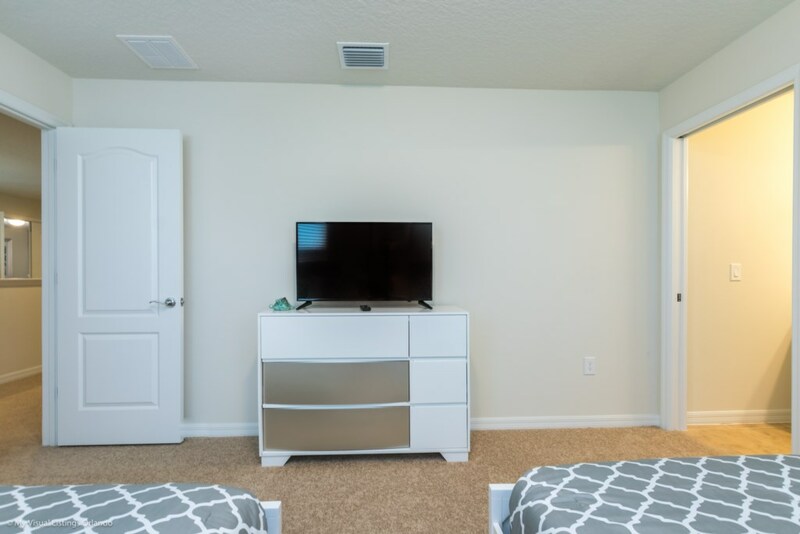 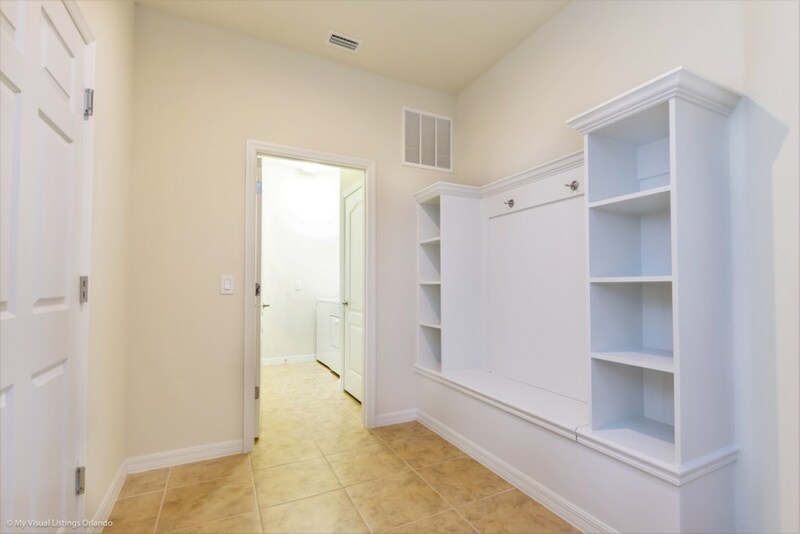 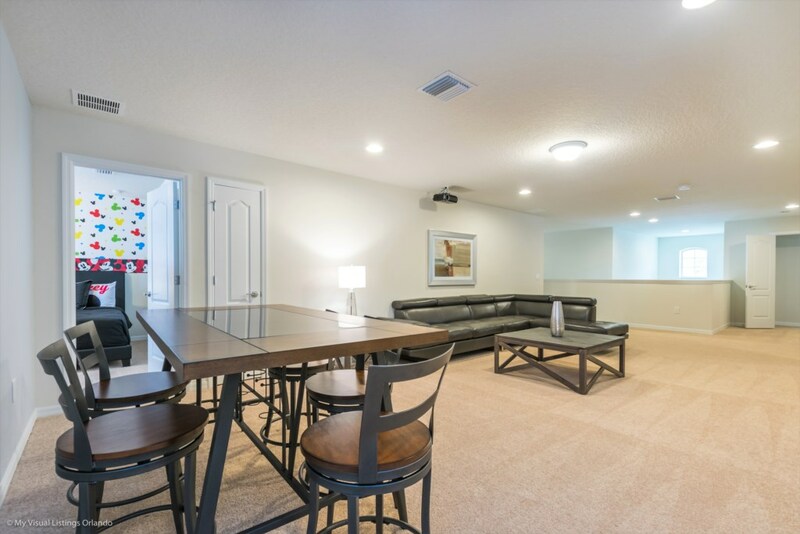 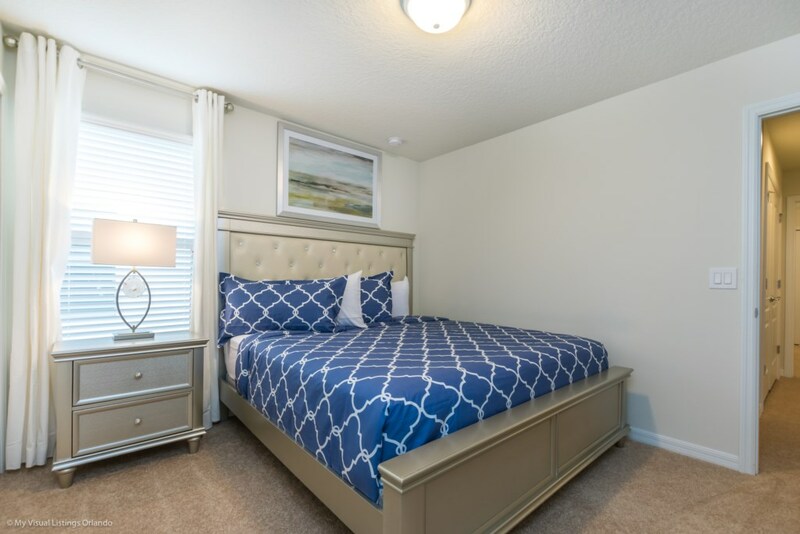 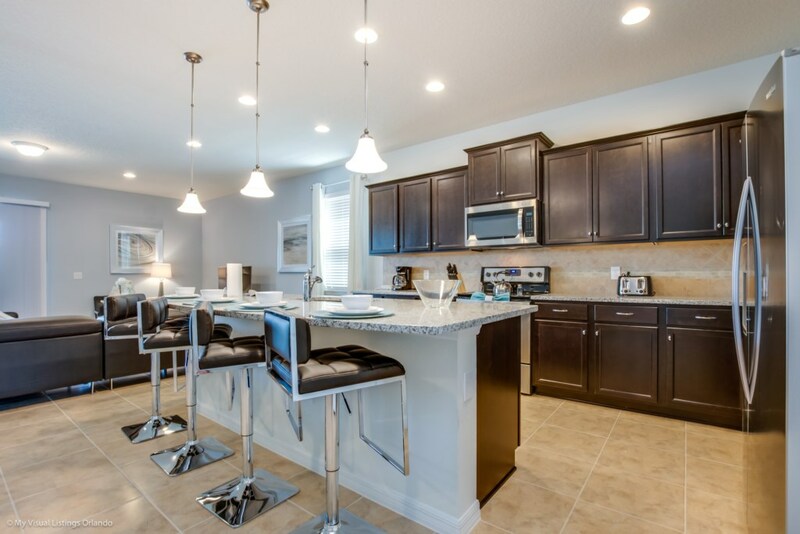 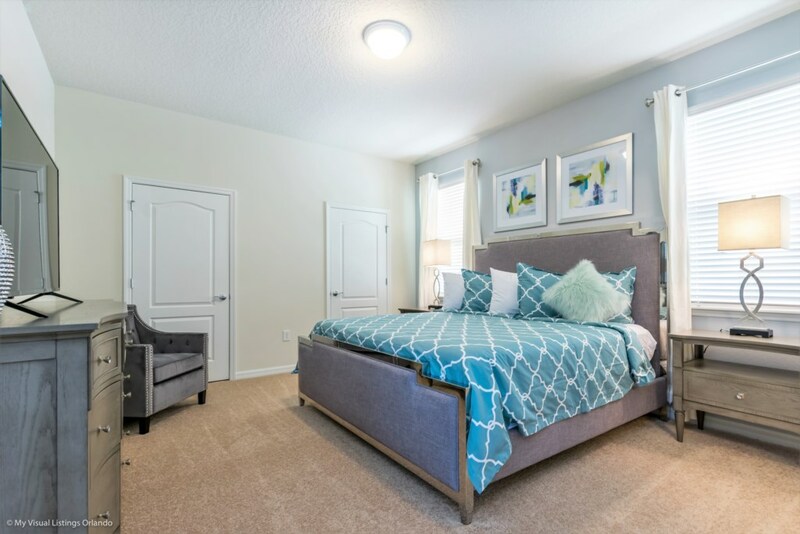 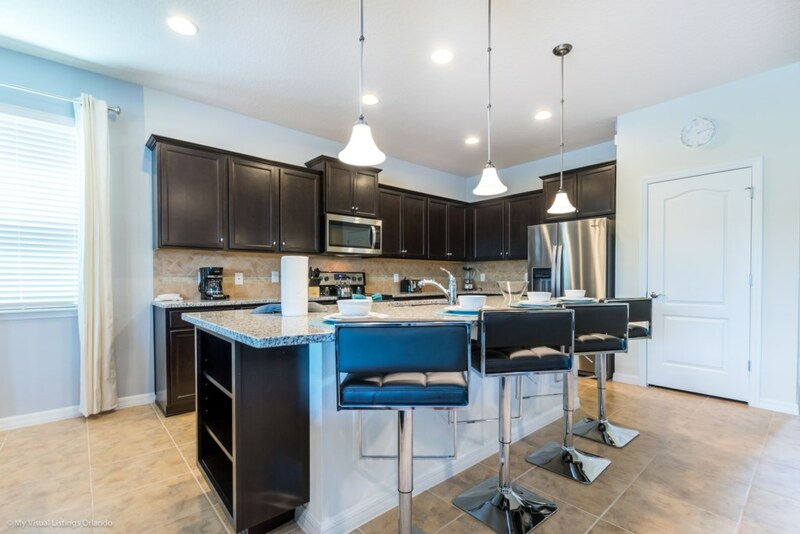 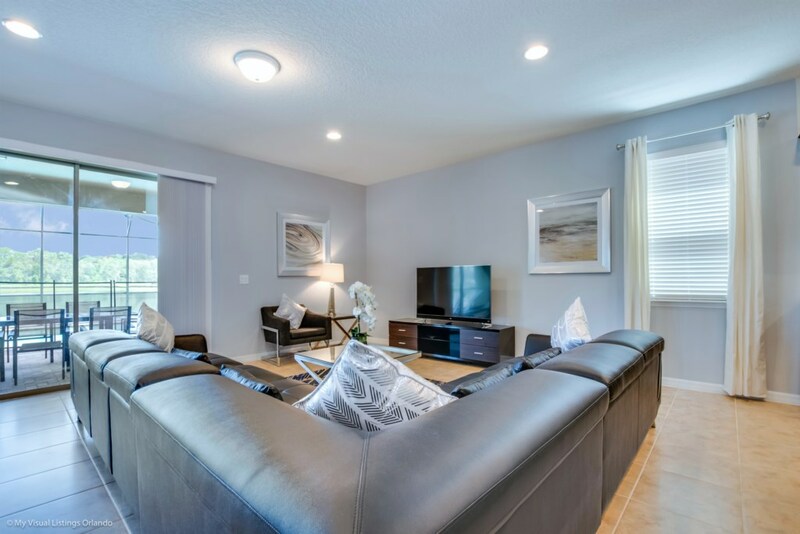 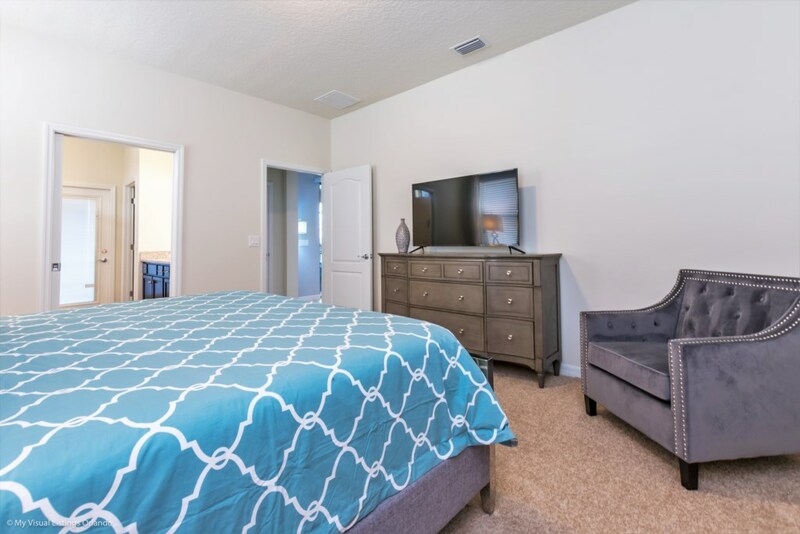 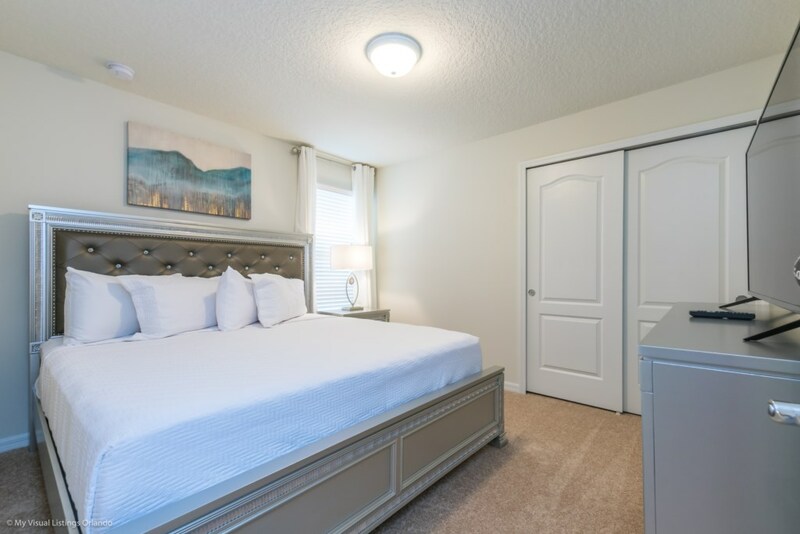 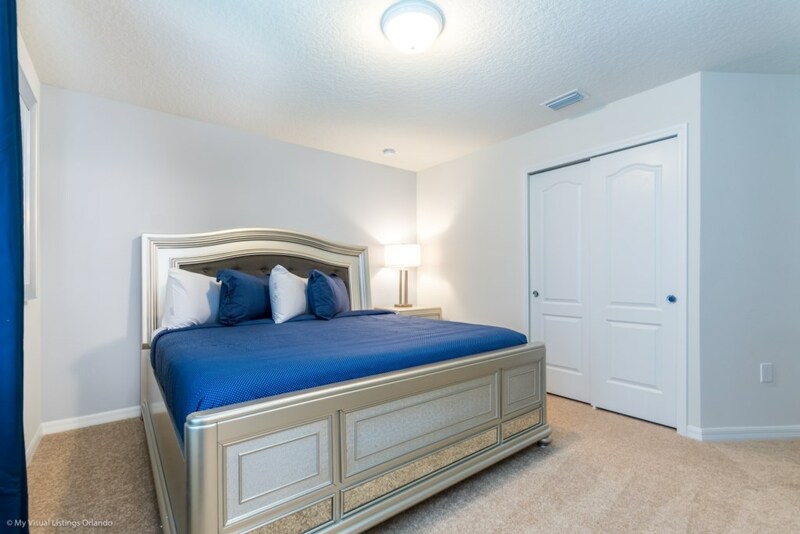 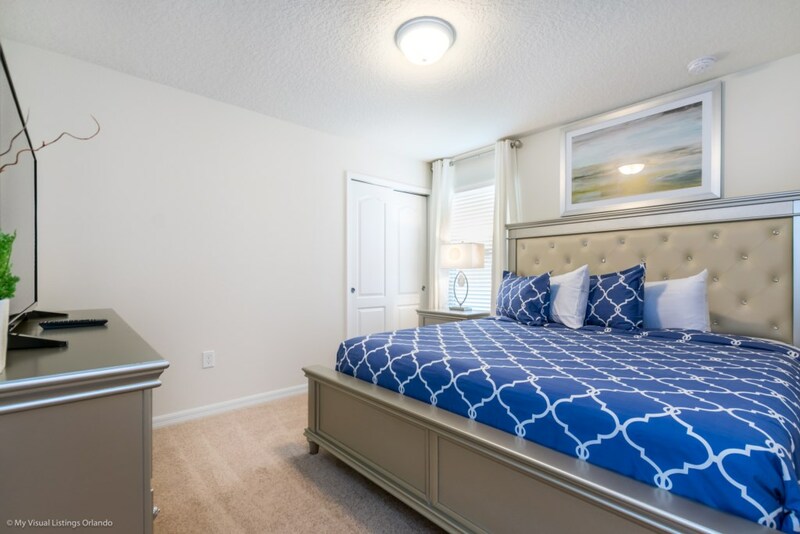 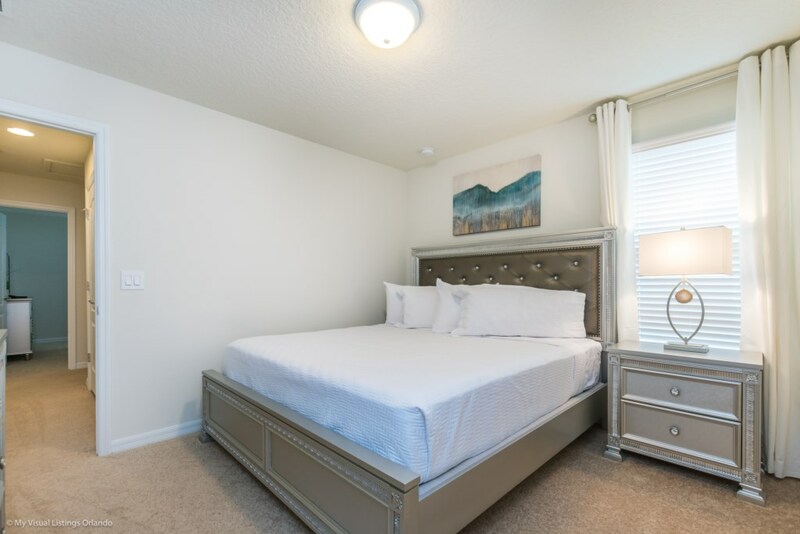 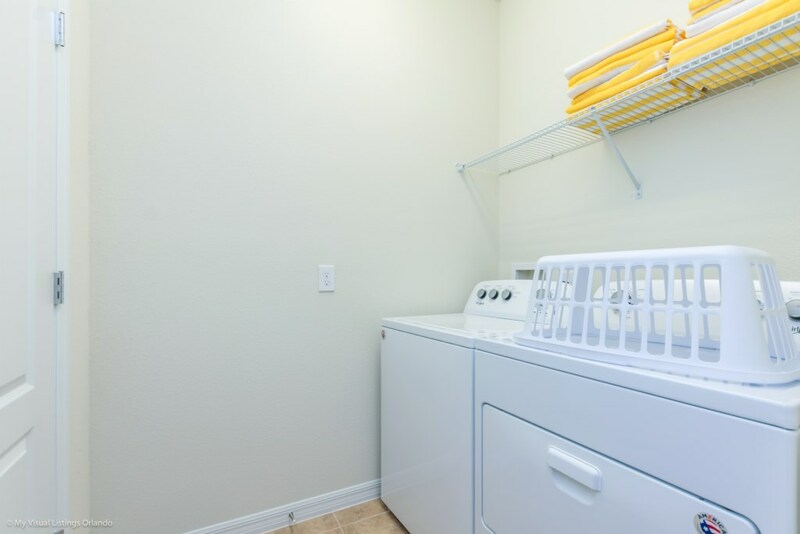 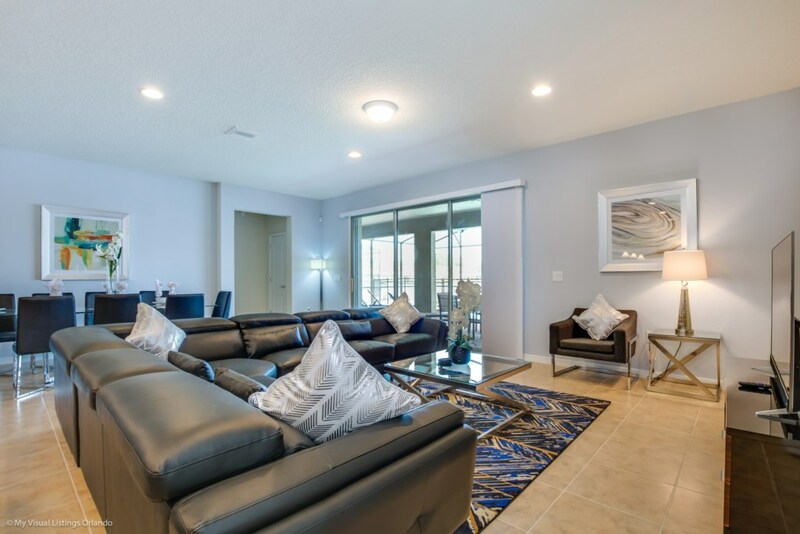 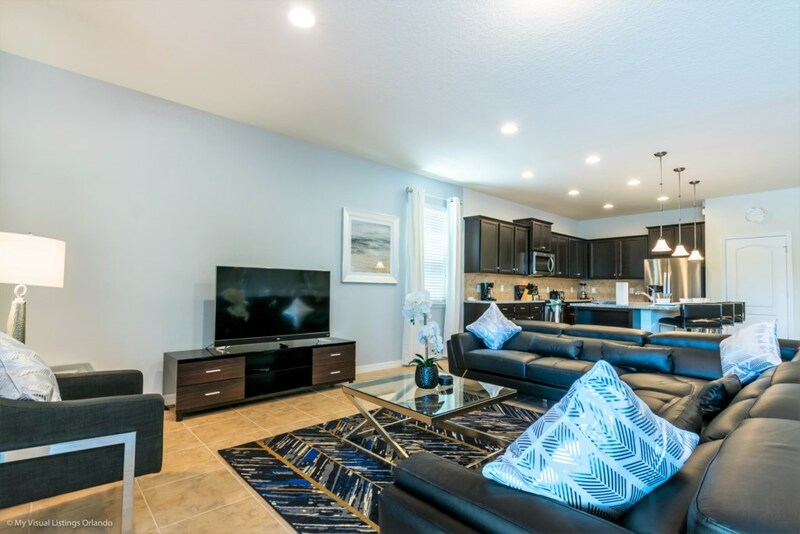 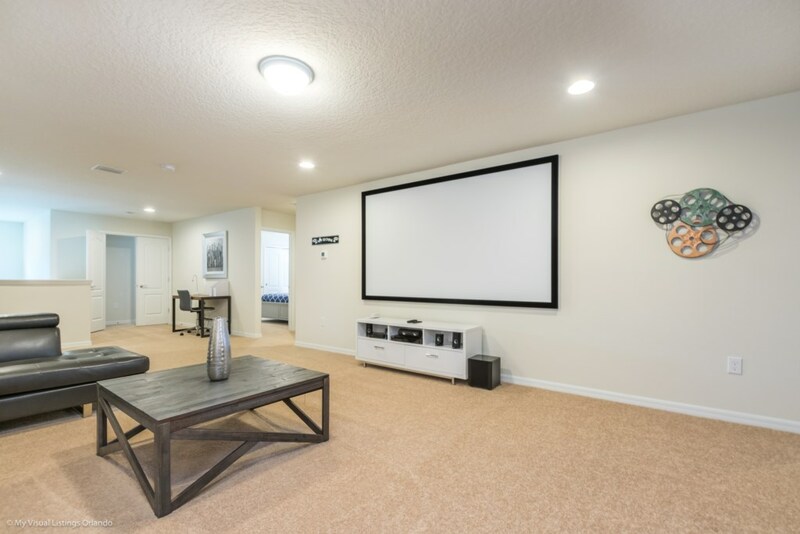 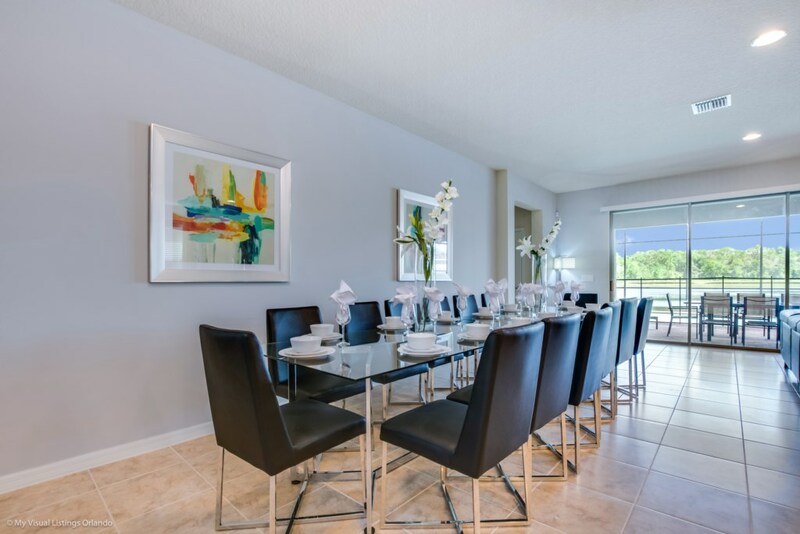 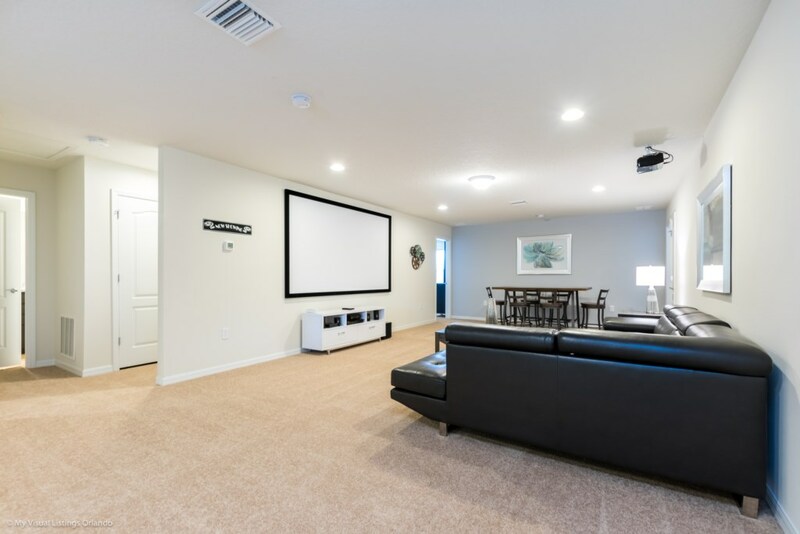 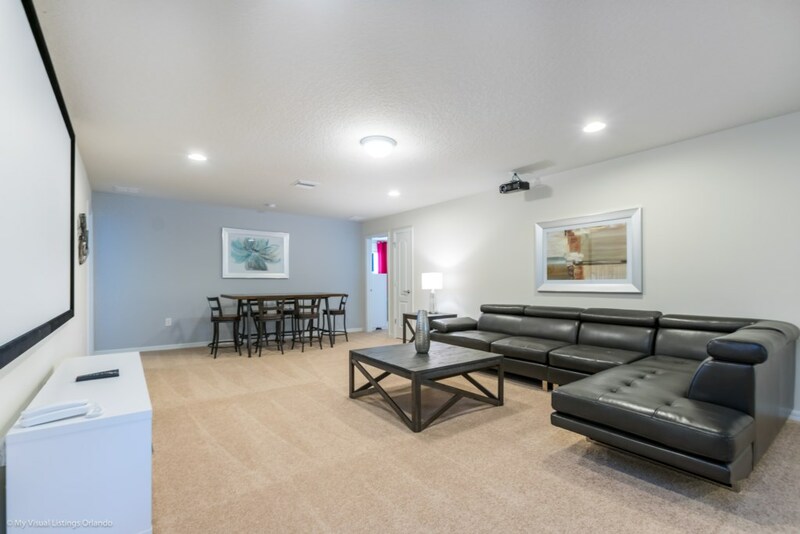 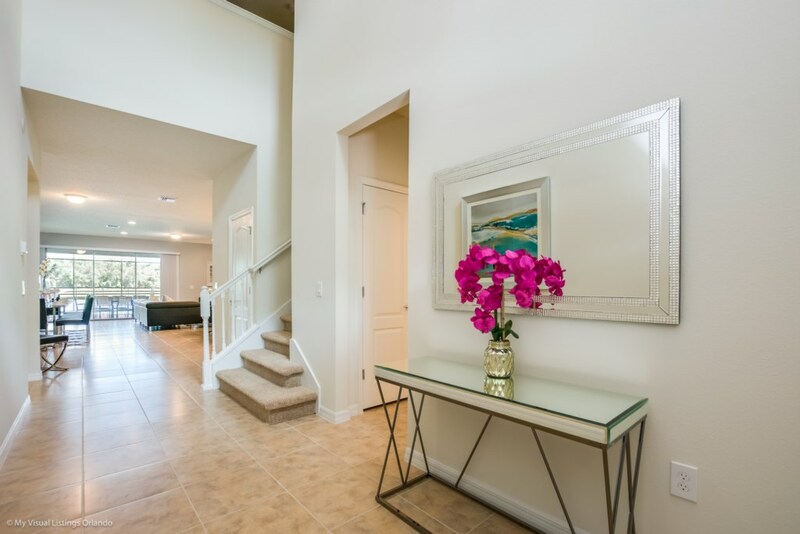 This stunning vacation rental community features all the popular resort amenities of its sister communities - Windsor Hills Resort and Windsor Palms Resort, AND so much more! 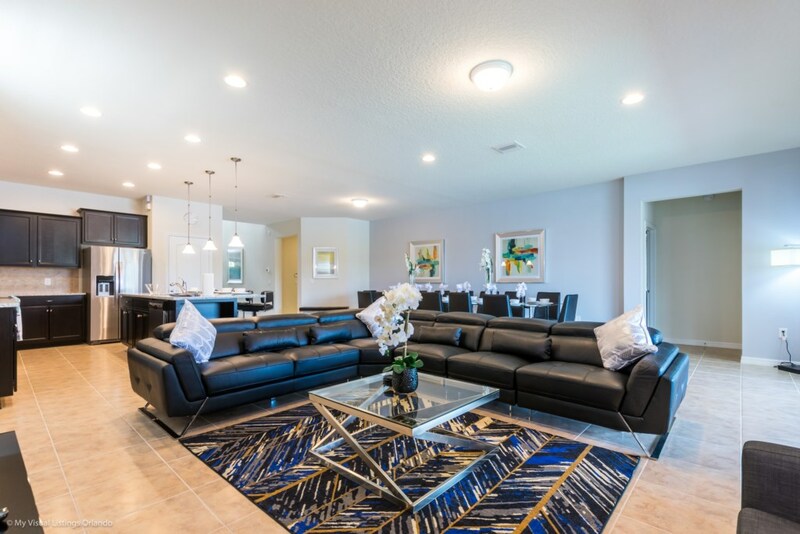 An extraordinary 5,000 sq.ft. 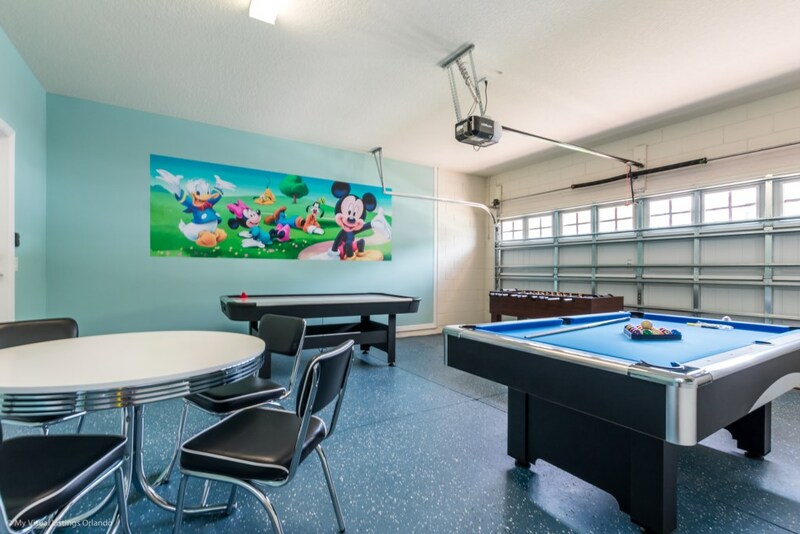 clubhouse is the centerpiece, as well as a huge resort-style pool, complete with cabanas, a water slide, and lazy river – perfect for families to enjoy for hours!